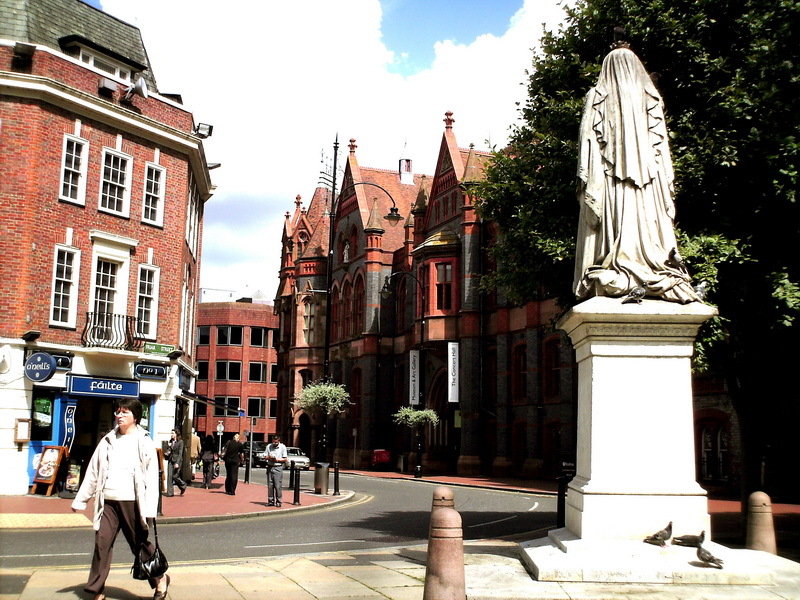 Jerome K. Jerome was not very fond of the beautiful town of Reading. Maybe it was a little bit like that one hundred years ago, because, in those days the town was famous for its brothels and it’s prison, where Oscar Wilde the writer served time after being convicted of homosexuality. 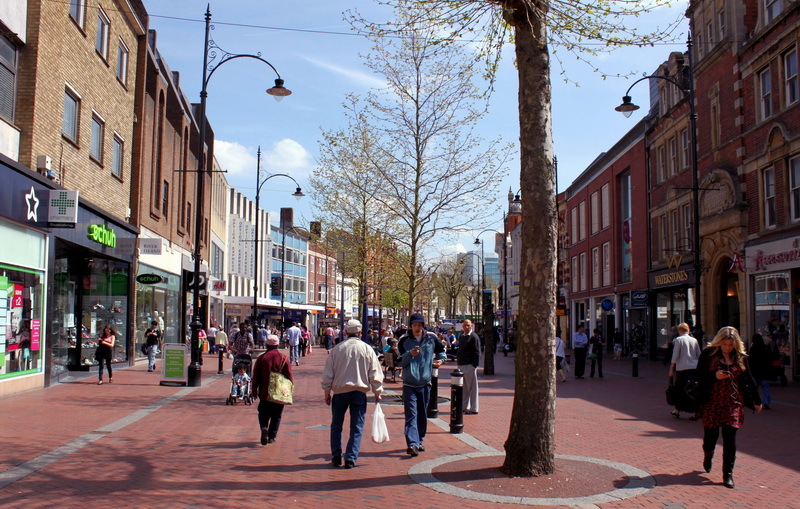 However, Jerome did write a bit about the history of Reading in his novel “Three men in a boat”, although I think that had he written about it today he would have described Reading as a modern and attractive town. 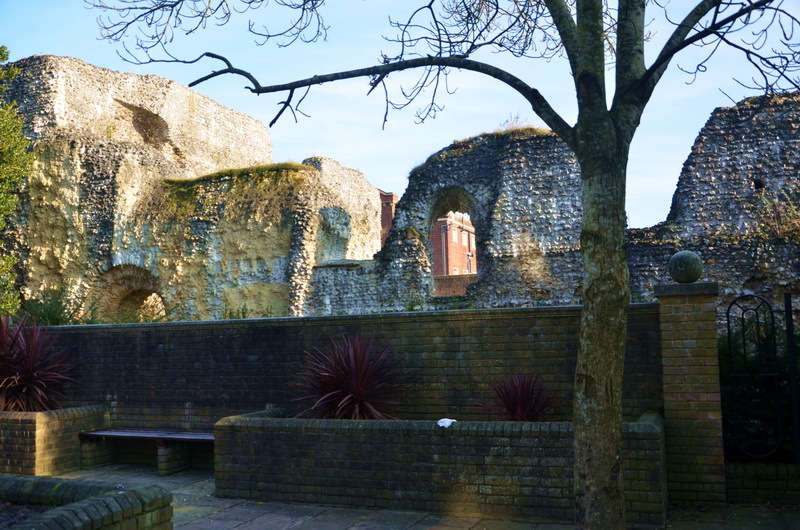 Best to begin acquainting ourselves with the history of Reading starting with Forbury Park. 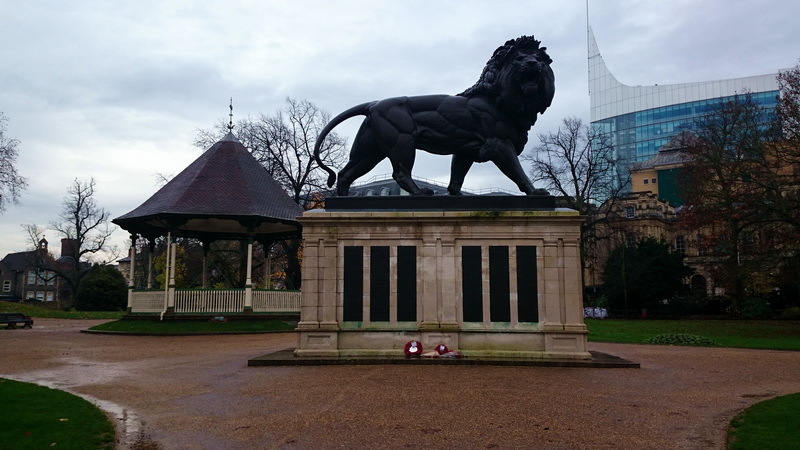 There you will find the Maiwand Lion, a huge cast iron statue on a plinth, sometimes used as the unofficial symbol of the town, it commemorates British officers who died in the Battle of Maiwand in 1880 during the Afghan wars. This huge lion cast over a hundred years ago, still remains the largest cast iron lion in the world. 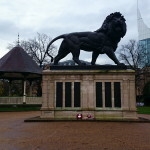 Referring to the literary history of Reading, it should be noted that the character of Dr. Watson in the novels by Arthur Conan Doyle was based on the regiment’s Medical officer who was injured during this war, so Reading’s Lion is indirectly linked to the stories of Sherlock Holmes. 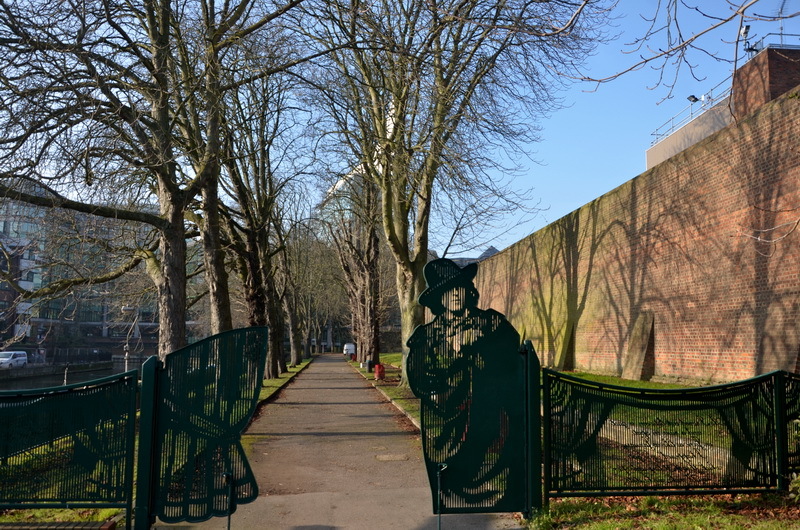 Forbury Park was laid out in 1855 on land adjacent to an Abbey, founded by King Henry I in 1121. 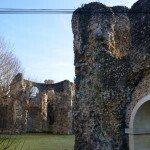 The Abbey was built during the civil war between Henry the first’s daughter Matilda and her cousin King Stephen. The mote and bailey castle was also built during this period but was later destroyed during the civil wars for the throne of England. 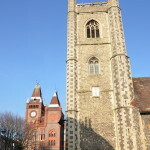 The Reading Abbey as it was known, was the richest and most powerful in England for 400 years and in the middle Ages it was a pilgrimage center, as it held over 200 relics of saints. Henry the first was buried in a silver coffin in the church of St. Lawrence situated in the town center next to the town hall but during Henry VIII’s dissolution of the monasteries in 1538, the last abbot, Hugh Faringdon, was hanged in front of the Church and the Abbey was destroyed, Henry the first’s tomb was broken up and now only a plaque recalls the alleged burial place. 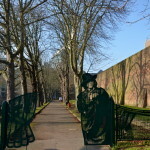 After 1539 three successive monarchs used the Abbot’s House when it became the Royal palace. 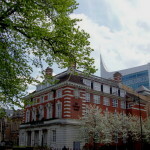 Later the Abbey School was founded in the building, which was attended by none other than Jane Austin, adding to the literary connections of Reading. 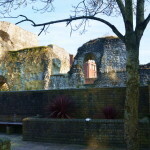 To this day some ruins have survived of the ancient Abbey walls and of other buildings, like the Abbey’s Inner Gateway and the dormitory of the pilgrim’s guesthouse of St. John the Baptist. 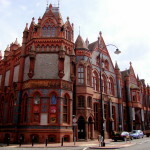 The Museum of Reading located in the Town Hall opened in 1883 and is next to Forbury Park. It contains many historical artifacts. 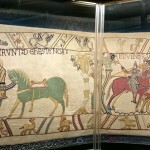 There you will find the only UK replica of the XI century Bayeux Tapestry, made in 1885, this is embroidered on linen and is 68 meters long, showing the history of the Norman conquest. 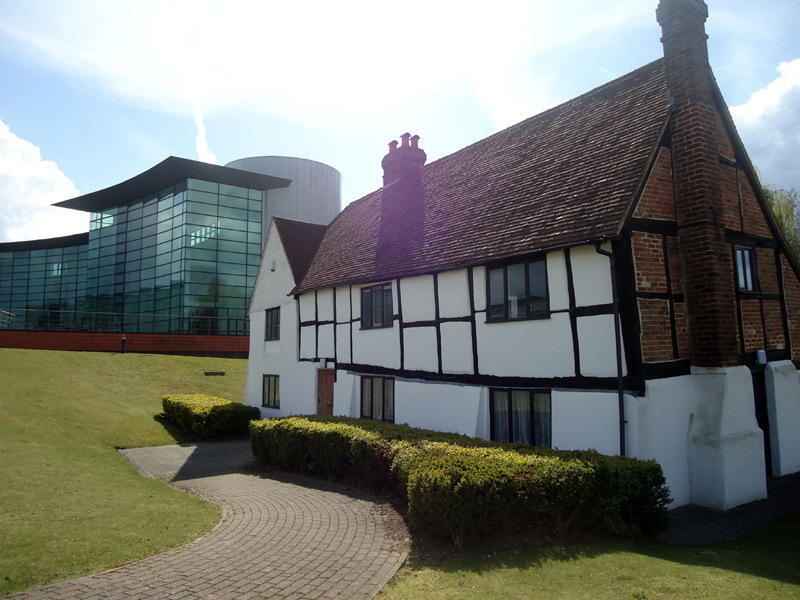 There are also some galleries relating to the history of Reading and the ancient Roman town of Calleva which is 12 miles out of Reading. 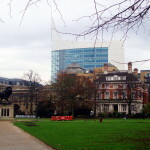 From Forbury Park we can see a skyscraper, the town’s tallest building in 2014, named “The Blade” it stands some 128 meters high and is a modern business center. 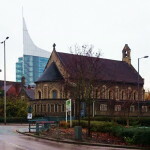 Reading is the first big town after London when heading west on the M4, the so-called “Silicon corridor” linking the capital with the port of Bristol. 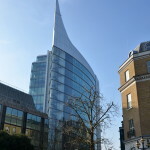 Many world famous international companies have their offices in Reading. But in the 19th century, the town was famous for Three Bs (beer, light bulbs and biscuits). 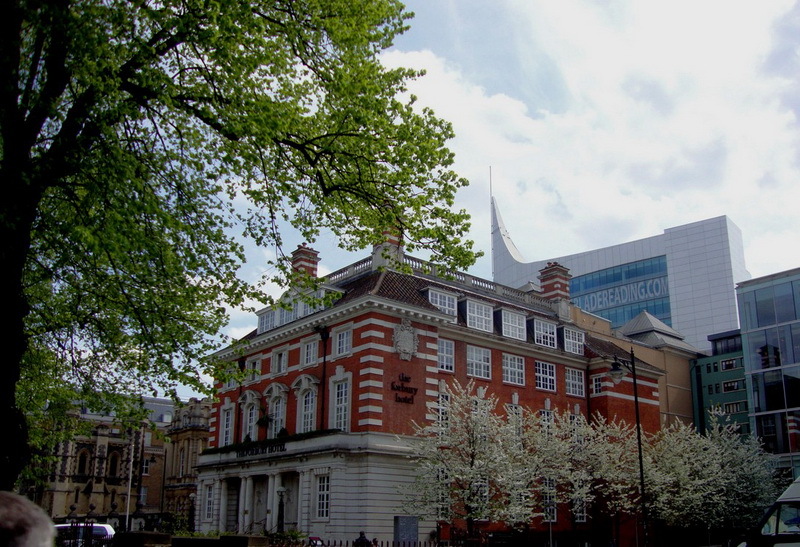 Biscuits were produced in Reading under the brand name of “Huntley and Palmer” after the founders of the factory, it also became a commercial symbol for the British Empire, same as Coca-Cola was for the United States. In 1822 Joseph Huntley started selling his biscuits to travelers on the main coaching routes from London to the West Country. The biscuits were sold in beautifully decorated and collectable biscuit tins, which proved a powerful marketing tool. “Huntley and Palmer” one of the world’s first global brands is easily recognizable today after almost 200 years. 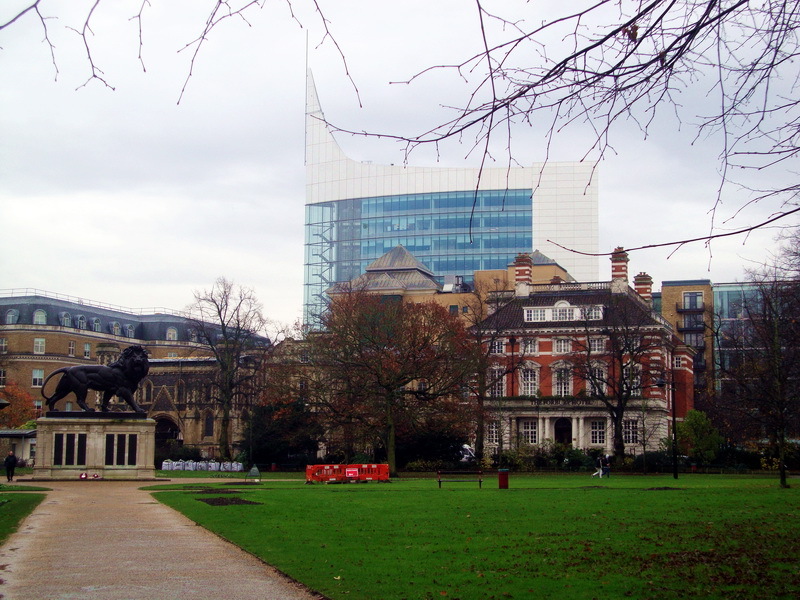 From Forbury Park if you proceed to Broad Street, you will find a lot of old buildings, some of them dating back over 400 years. There are some 800 historic houses in the town. 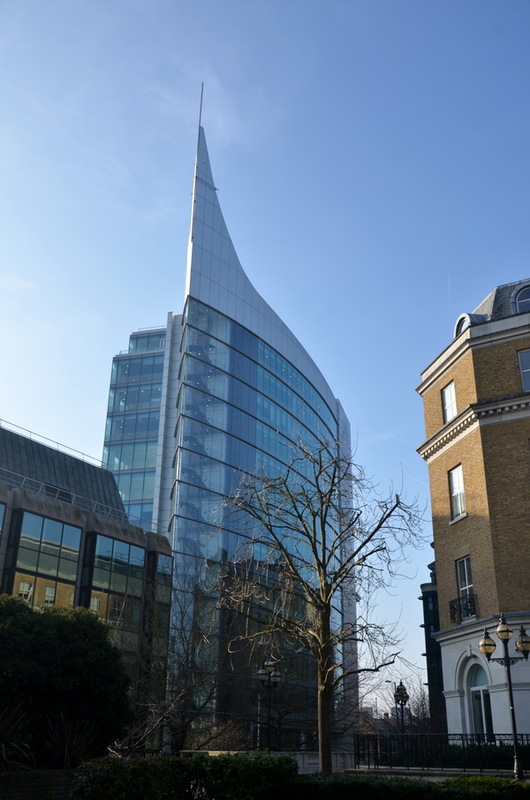 The most modern building on this street is the “The Oracle” shopping center, opened in the year 2000 on the site of the 17th century Oracle workhouse, which was established for the poor by John Kendrick a benefactor in 1624. 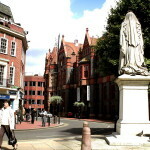 Turning off Broad Street unto St. Mary Butts, we find the market square, where the Church of St. Mary is situated built in the 7th century AD. 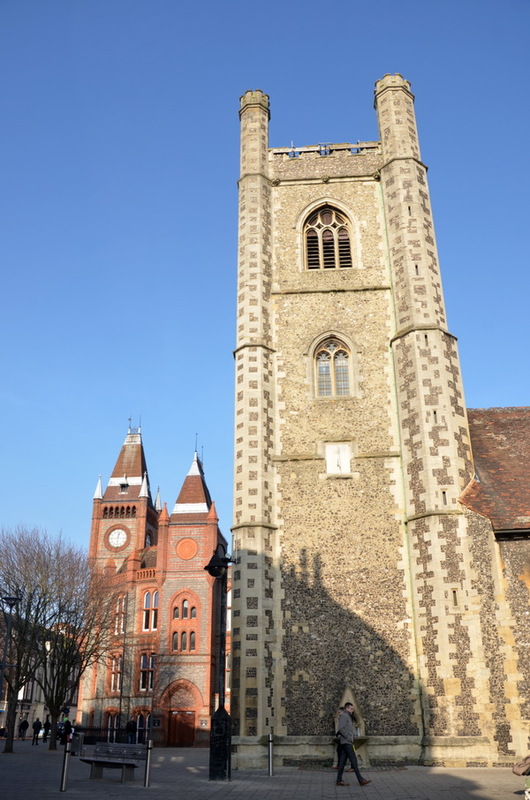 The history of Reading has been known since the Norman Conquests but the church was built much earlier and is one of the oldest buildings in Reading. 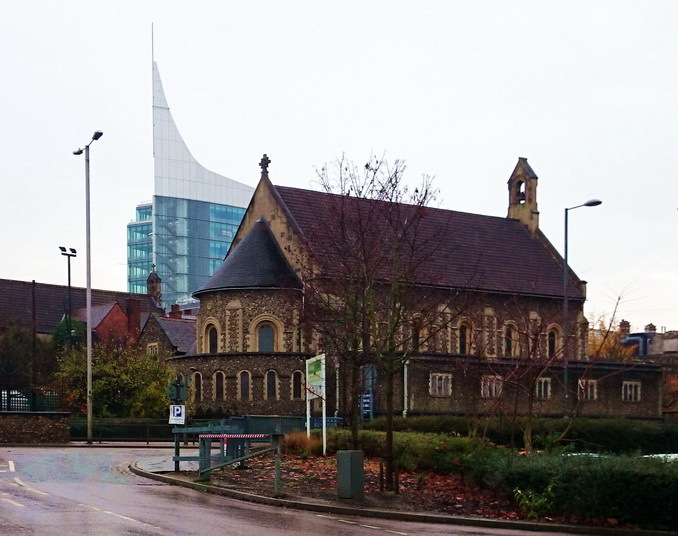 At one time the church was a Saxon abbey, which matches the name of Minster Street situated next door. 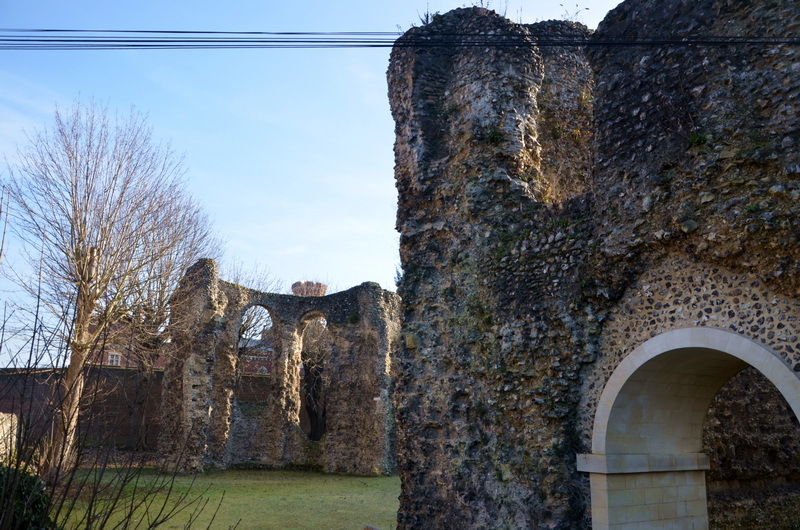 In 979, Queen Elfthryth founded a royal nunnery on this site in repentance for the murder of her stepson King Edward the Martyr and in 1016 the Danes destroyed the church which has since been rebuilt and restored many times. 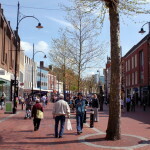 The name of the town has in fact two possible origins; one of them is from Readingas, an Anglo-Saxon tribe whose name means Reada’s People in old English. But according to another version, the name comes from the Celtic “Rhydd-Inge”, meaning Ford over the River. Both versions have merit and can be justified by various historical events. 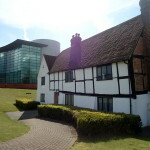 It is not known exactly when the first settlements were founded in Reading but in the Anglo-Saxon Chronicles there is evidence of an army of Danes setting up camp at Reading, at the confluence of the rivers Thames and Kennet. After their cold winters, these wild pagan tribes who inhabited what is now Denmark and Norway, sent their ships down the channel looking for lands to conquer. 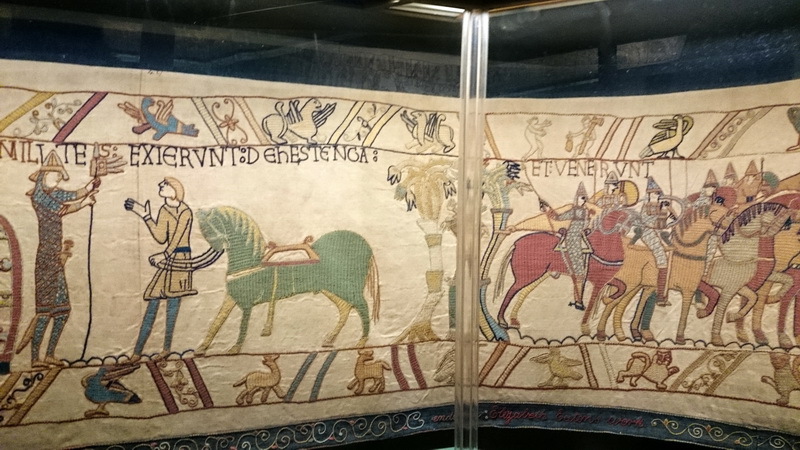 The Danes conquered Northern and Eastern England except Reading, which was one of the northernest towns of the West Saxon Kingdom of Wessex whose capital was Winchester. In 871 the first battle between the Danes and the army of Alfred the Great, took place in a place called Englefield, which is a few miles west of Reading. 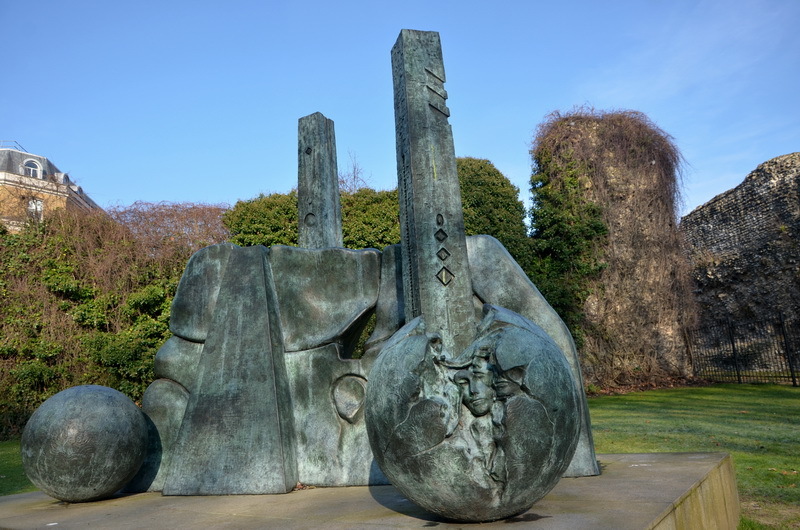 In Winchester where King Alfred was buried, a statue was erected with him holding a sword and a cross, symbolizing defender of his people and his faith. 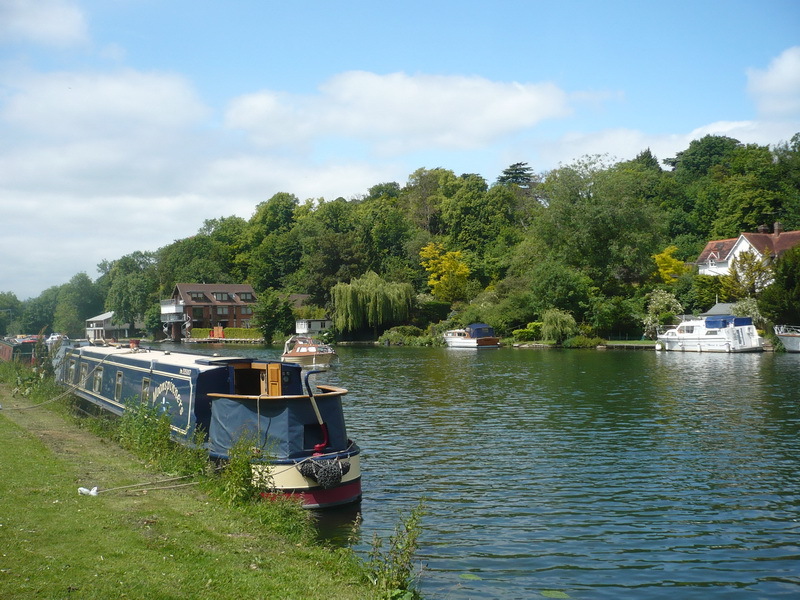 In the 18th century a grand Elizabethan house was built at Englefield, representing the aristocratic background of Reading, other mansions around this area are, Basildon house, which I wrote about earlier, and Mapledurham on the banks of the River Thames. 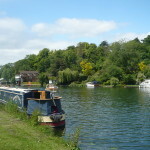 Some of the most beautiful nature reserves are located in this part of the Thames valley. 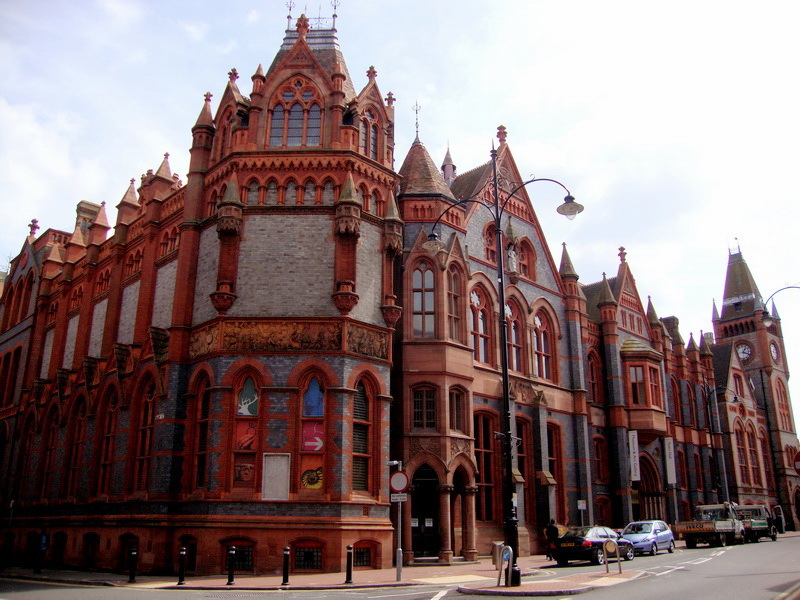 I shall continue with stories about these places, described in the novel by Jerome K. Jerome. 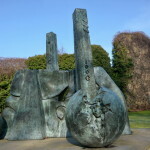 This entry was posted in History&Towns&Castles&Palaces&Museums, Photo gallery and tagged Reading. Bookmark the permalink.